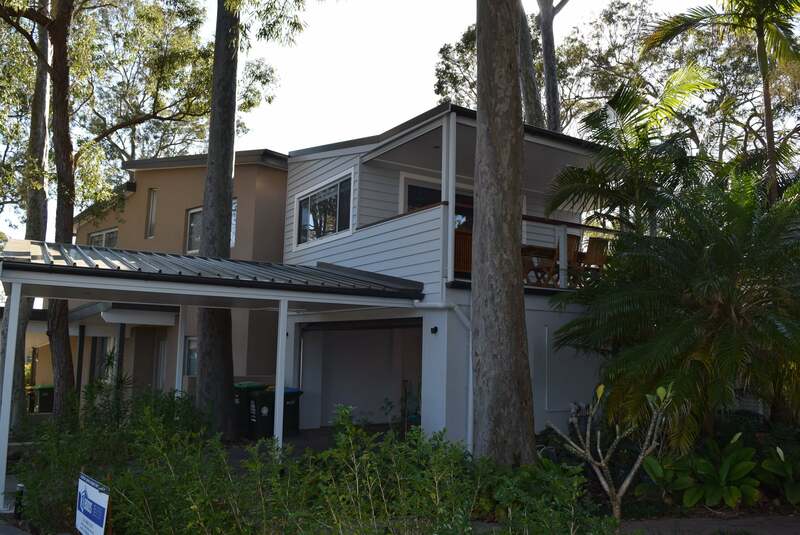 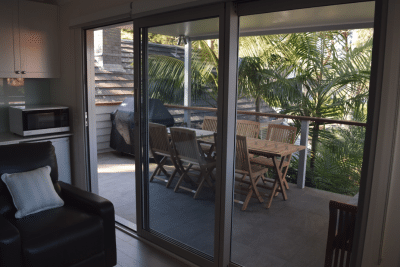 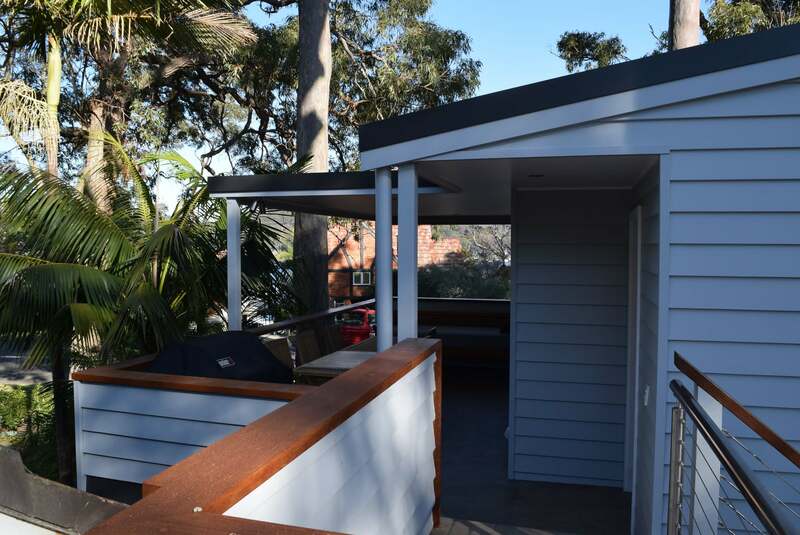 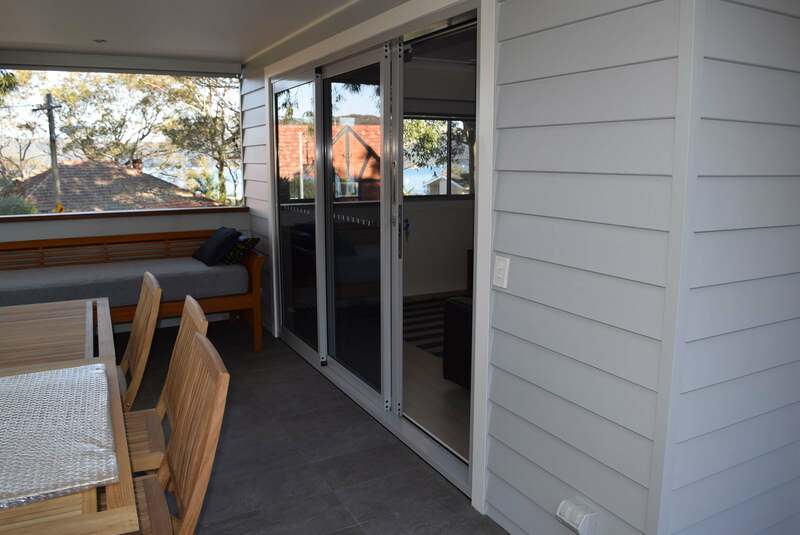 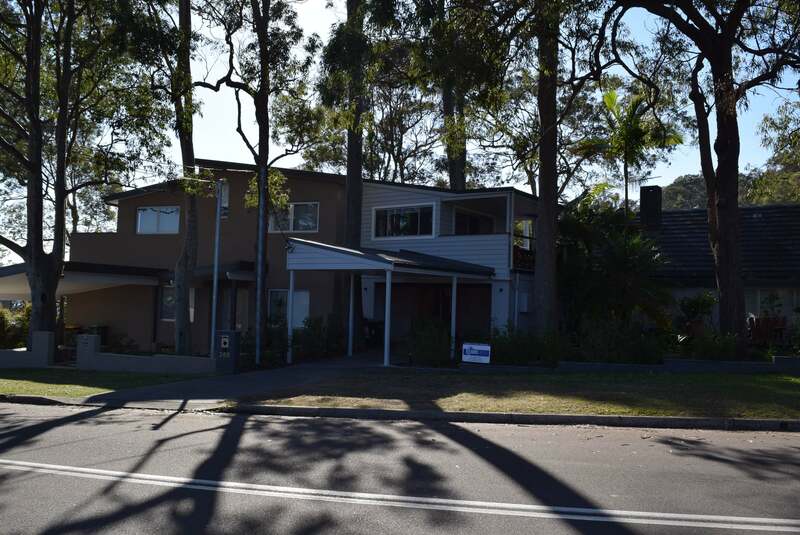 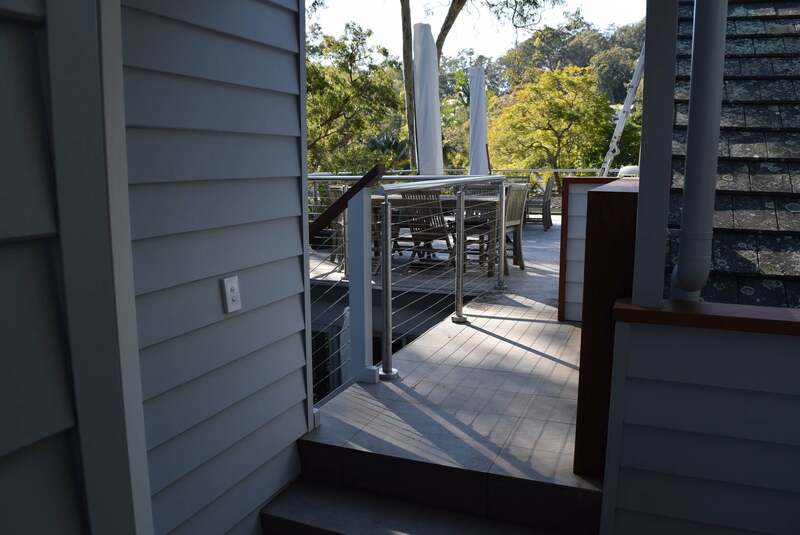 BDDS conducted two separate alterations to this dwelling over a number of years including a new family room with with rooftop entertainment area overlooking Pittwater. 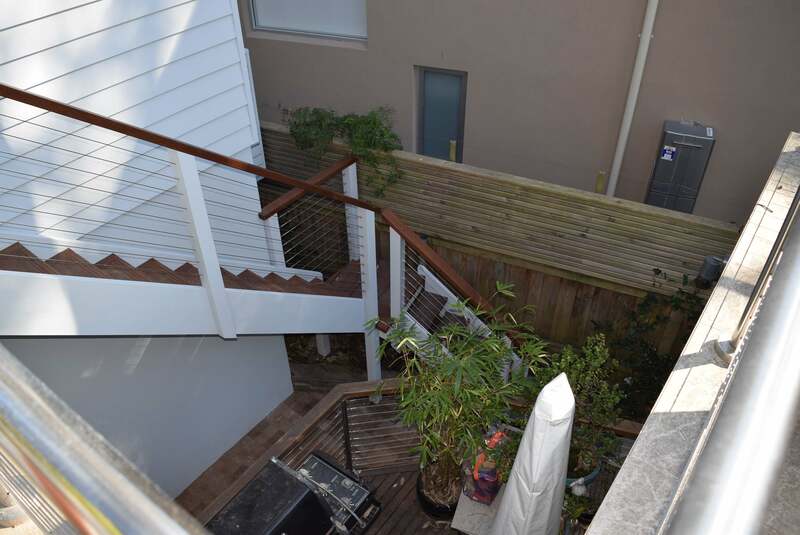 A new entertainment area over the garage looking back towards Bayview. 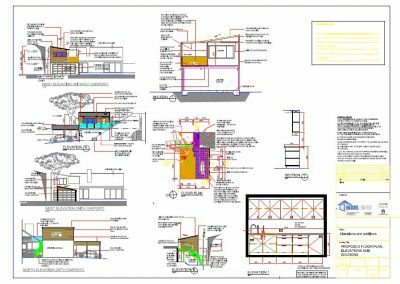 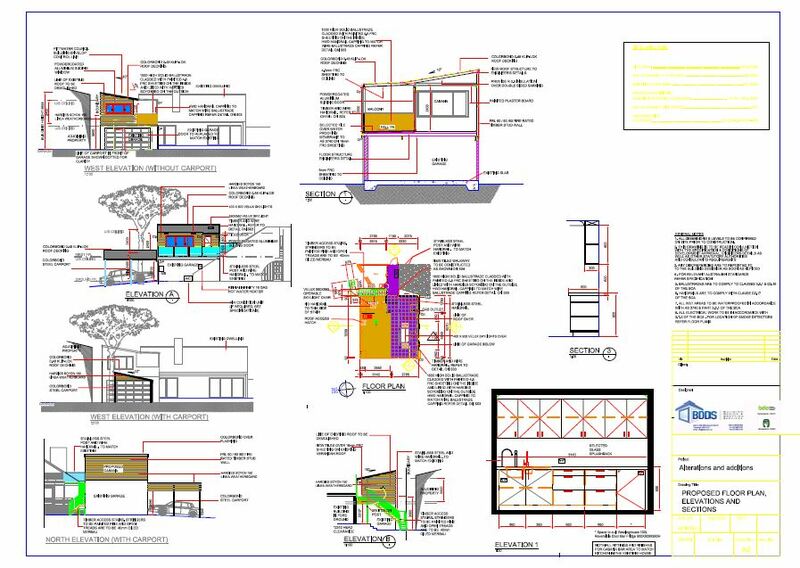 BDDS was responsible for both of the designs and the architectural and structural documentation as well as building approvals, called tenders and supervised construction.